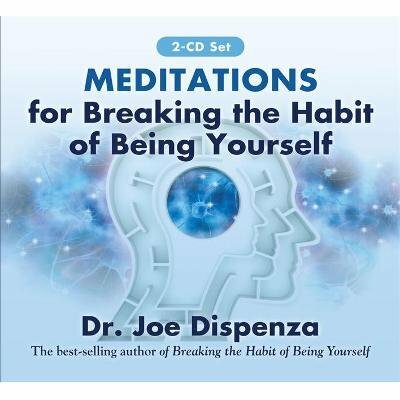 This mental-rehearsal CD set, the four-week guided-meditation companion programme to Dr Joe Dispenza's book Breaking the Habit of Being Yourself, is designed to move you from the analytical Beta brain-wave state to the state of Alpha, and develop your ability to sustain coherent brain-wave patterns. By placing your awareness on different parts of your body 'in space' and on 'the space around your body', as instructed by Dr Joe, you are altering your brain so that you enter into the operating system of your subconscious mind - where unwanted habits and programmes exist. The objective is to learn to stay present and make meditation a skill. It is from this new place that you will begin to make the changes in your life that you desire!